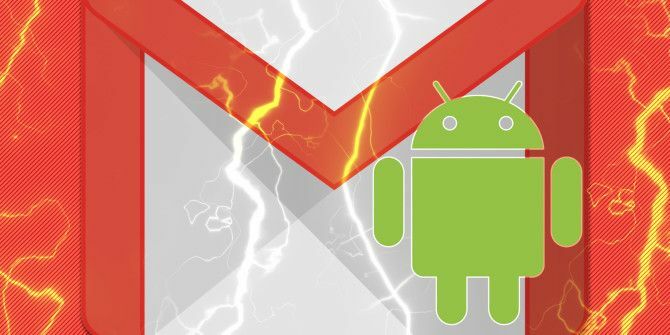 Up until recently, swiping an email in the Android Gmail app meant one of two things would happen: you would either delete the email or you would archive it. 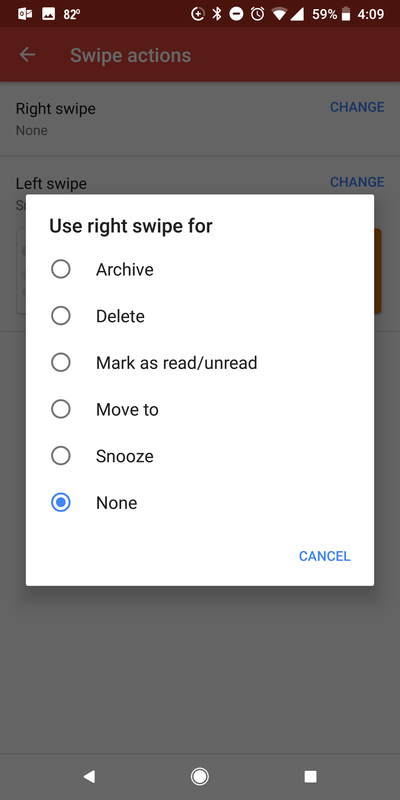 A new update brings users a lot more options, one of which is great for the accidental swiper. That last one is a God-send for those of us who are always inadvertently trashing or archiving important messages. The ability to snooze emails is a relatively new feature for Gmail users, introduced with the email platform’s big revamp. 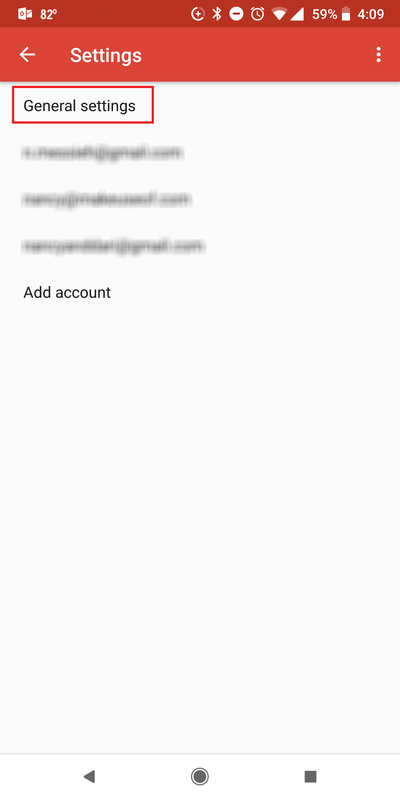 Snoozing emails in Gmail How to Snooze Emails in the New Gmail (Both Web and Mobile Apps) How to Snooze Emails in the New Gmail (Both Web and Mobile Apps) One of the new features rolling out to Gmail users in one of its biggest revamps is the ability to snooze emails. Read More means that you can choose to temporarily banish the email from your inbox and have it return later. Go to Settings > General Settings > Swipe actions. Tap the Change button above the Right Swipe and the Left Swipe options. Select your choice from the menu: archive, delete, mark as read/unread, move to, snooze, or none. 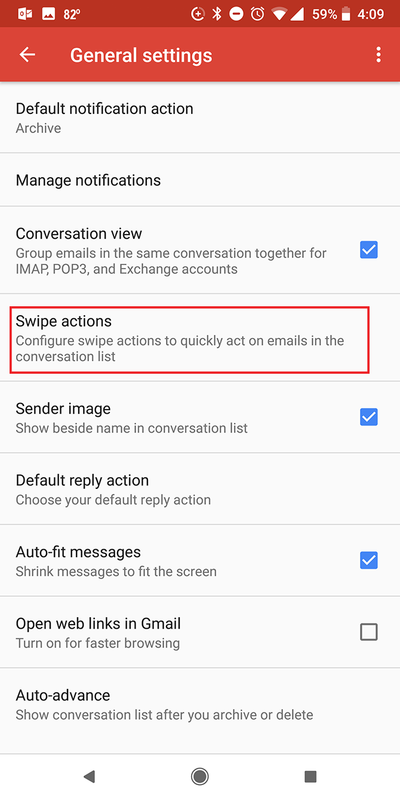 Customizing gestures in Gmail’s Android app not only makes the app so much more user friendly, but it could also be a handy way to keep your Gmail inbox clean How to Stop Spam Emails in Gmail How to Stop Spam Emails in Gmail Do you get too many emails? These clever Google Mail tips will help you stop unwanted spam emails before they clog up your Gmail inbox. Read More while on the go.